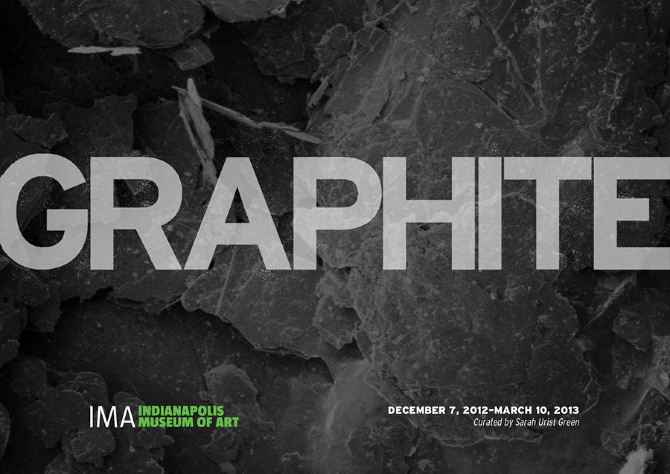 Judith Braun is included in Graphite at the Indi­anapo­lis Museum of Art. 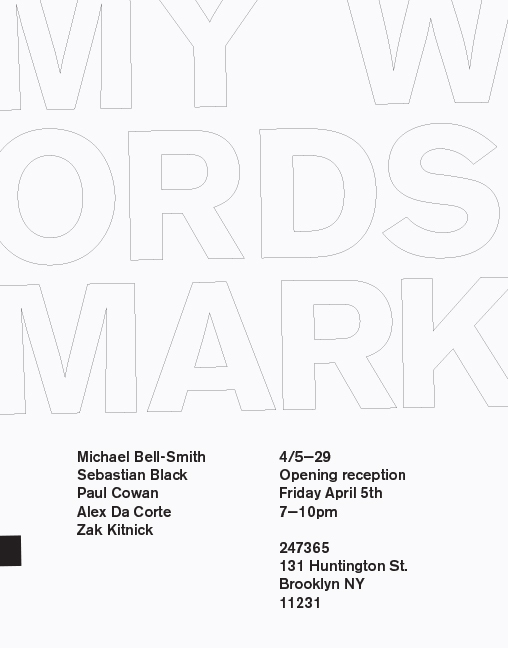 Open through June 2. More infor­ma­tion here (http://www NULL.ima­mu­seum NULL.org/exhibition/graphite). Cat­a­logue avail­able here (https://itunes NULL.apple NULL.com/us/book/graphite/id630625834?ls=1). Judith Braun: May I Draw fea­tured on ArtLyst. Link here (http://www NULL.artlyst NULL.com/articles/judith-braun-an-act-of-investigation-through-drawing). 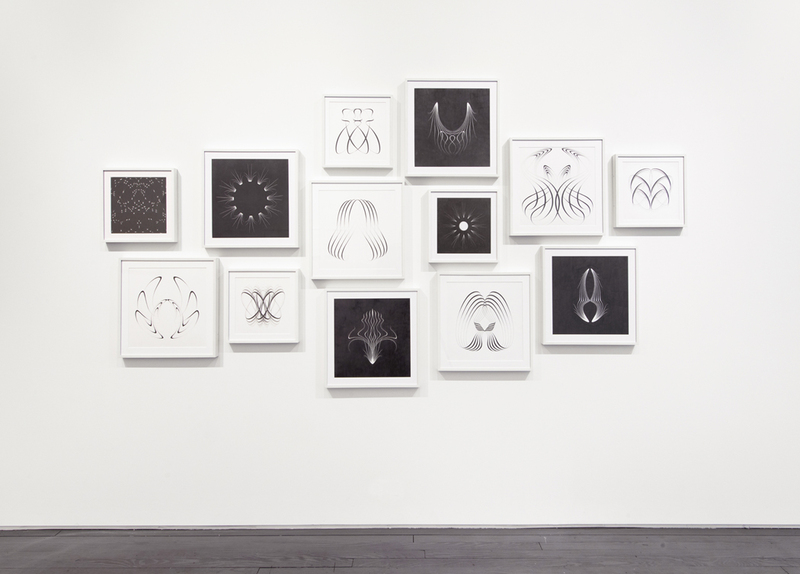 Judith Braun: May I Draw reviewed on Hyper­al­ler­gic. Link here (http://hyperallergic NULL.com/68985/lines-of-spontaneous-jagged-contours/). Judith Braun: May I Draw reviewed by Roberta Smith in the New York Times. Link here (http://www NULL.nytimes NULL.com/2013/04/05/arts/design/judith-braun-may-i-draw NULL.html?ref=arts&_r=0/). Alex Da Corte’s GIFs will be screened out­doors at the Brook­lyn Acad­emy of Music from April 1 to June 30 in Mov­ing the Still, orga­nized by Johnny Mish­eff. Infor­ma­tion here (http://www NULL.bam NULL.org/visualart/2013/a-gif-festival). Alex Da Corte is show­ing in Nudashank’s Sat­u­ra­tion Point at the Katzen Arts Cen­ter, Amer­i­can Uni­ver­sity. Details here (http://nudashank NULL.blogspot NULL.com/2013/04/saturation-point-opens-aus-museum-at NULL.html) and here (http://www NULL.amer­i­can NULL.edu/cas/katzen/calendar/?id=4531309). April 6 to May 26, 2013.